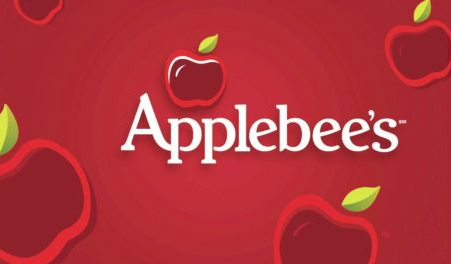 Just $40 for a $50 Applebee’s Gift Card! Hurry over to Ebay.com and you can get a $50 Applebee’s Gift Card for just $40 right now! While supplies last so snag it quick! Head over to Ebay.com now!